At today’s special event, Google has also unveiled another brand-new product that surprisingly is not a smartphone, smart speaker, or Chromebook. 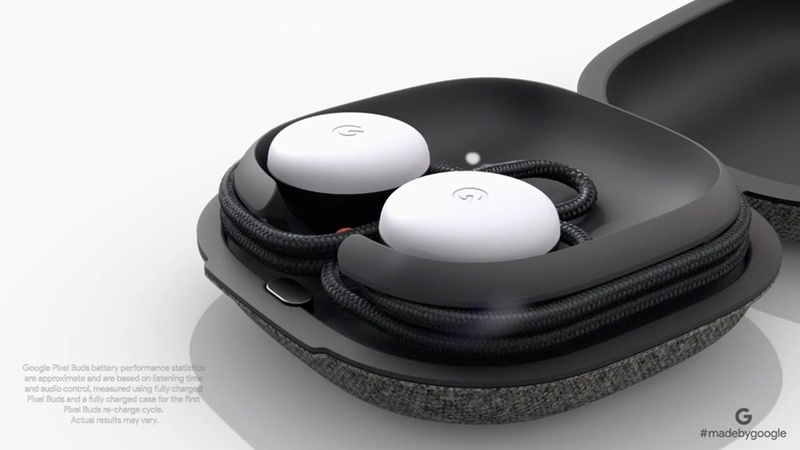 Instead, it comes in the form of wireless headphones called Google Pixel Buds. While they can be utilized like any generic audio headphones out there for phone calls and media consumption with any devices that running on at least Android 5.0 or iOS 10.0, they also come with native support for Google Translate real-time translation capabilities when used together with Pixel or Pixel 2 smartphones. Additionally, users are also able to utilize Pixel Buds to access Google Assistant on Android devices. Both features can be activated by holding down the capacitive touchpad on the right earbud and speak the respective commands that are related to each feature. They are also equipped with 120mAh battery which apparently able to deliver up to 5 hours of listening time on a single charge. Since Pixel Buds’ case also act as a portable charger, users are able to receive up to 24 hours of listening time in total. 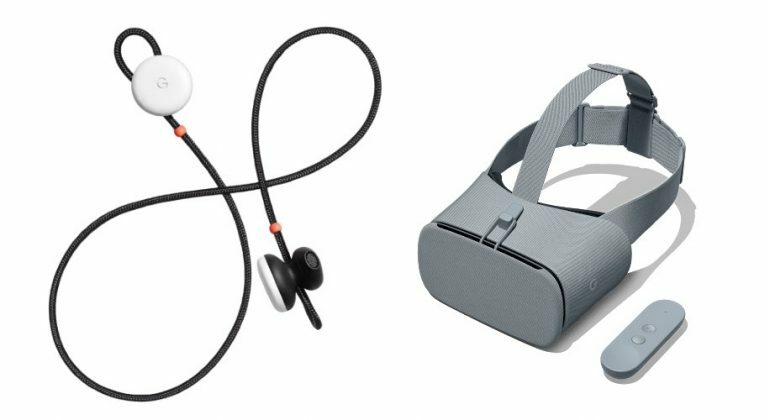 Alongside the new wireless headphones, Google has also announced a newly refreshed variant of Daydream View headset. Still featuring the same basic shape as per the original headset that was launched last year, the changes on the new model might seemed rather subtle although they do feature different fabric finishing and improved optics. In terms of price, Google Pixel Buds can be obtained in United States this coming November for USD 159 (about RM 673). 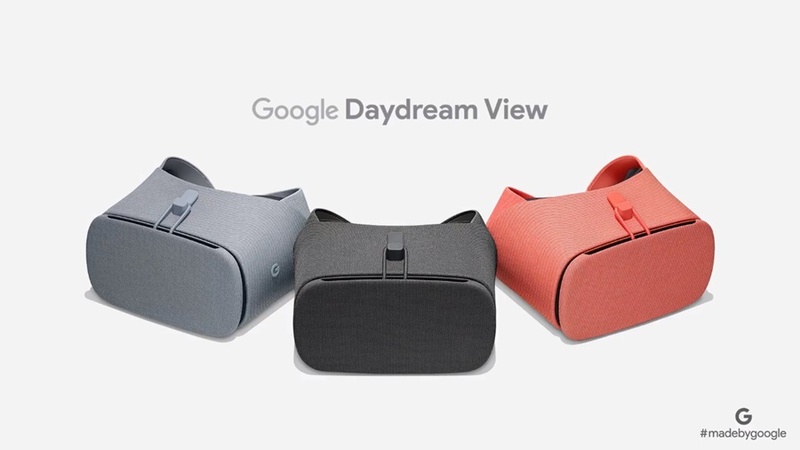 The new Daydream View headset will be released slightly earlier though on 19 October for USD 99 (about RM 419).